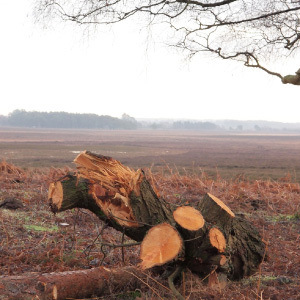 Set between the cities of Southampton, Bournemouth and Salisbury, the New Forest is quite literally a breath of fresh air. Southampton, in particular, is one of the country’s worst air quality hot spots. 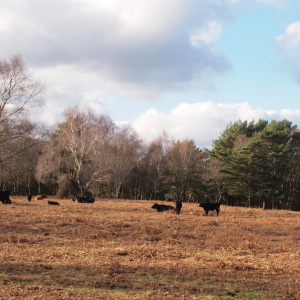 The fierce protection of the common grazing over centuries has protected this important breathing space from the industrial development that has taken place elsewhere in the region’s former lowland heaths. 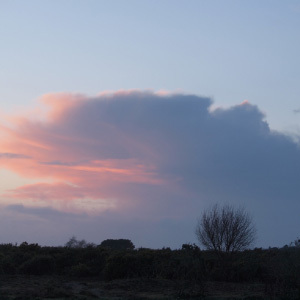 The proximity of three busy cities, and accessibility to other major areas of population make the New Forest a particularly welcome escape from city air. The grazed woodlands of ancient broadleaved trees are of particular value, and the prevailing winds from the southwest brings winds from the English Channel through the Forest to Southampton. 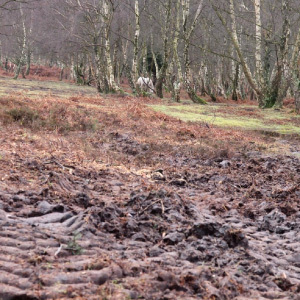 The commoners’ defence of the New Forest has left it largely untouched by the industrial processes and intensive farming systems that prevail elsewhere. Its air quality is, therefore, a major beneficiary of this protection that the area has enjoyed. 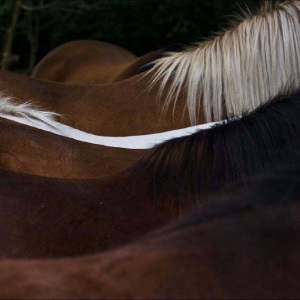 Similar, the constant grazing has maintained the ancient mires, whilst others have been lost throughout Europe, retaining a import store of carbon that would otherwise be released into the atmosphere. 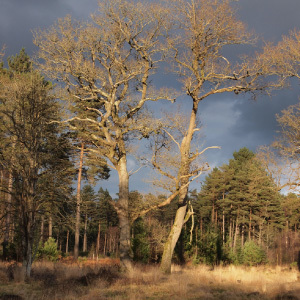 Natural England notes that “carbon sequestration and transpiration levels of the wet heaths and large-scale permanent woodlands are nationally significant”. 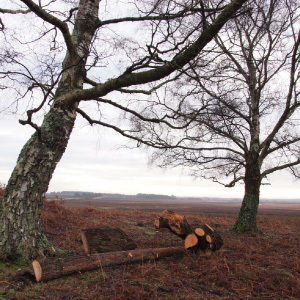 In recent years considerable effort has been made to restore the wet heaths that had previously been drained for commercial forestry and agriculture.